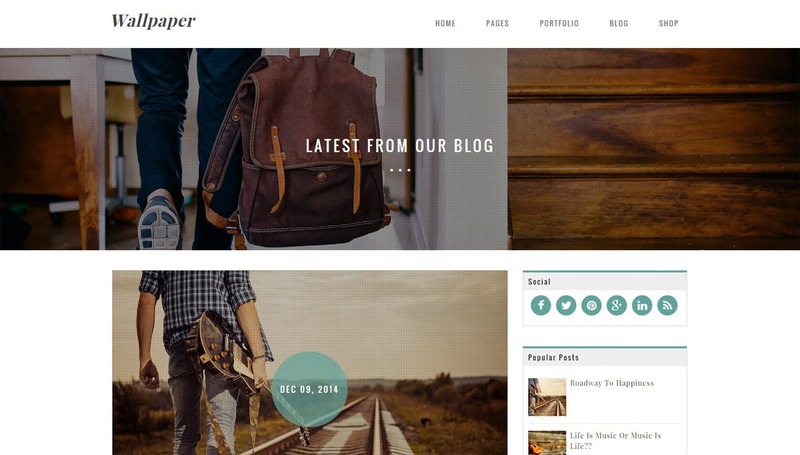 WallPaper is a professional magazine type template for blogger platform. It's fully loaded with features like background slider, featured posts in item pages, modern typos, and minimal design. This template comes with a easy detailed documentation file which will make it easy for you to install and use this theme in your blogs.